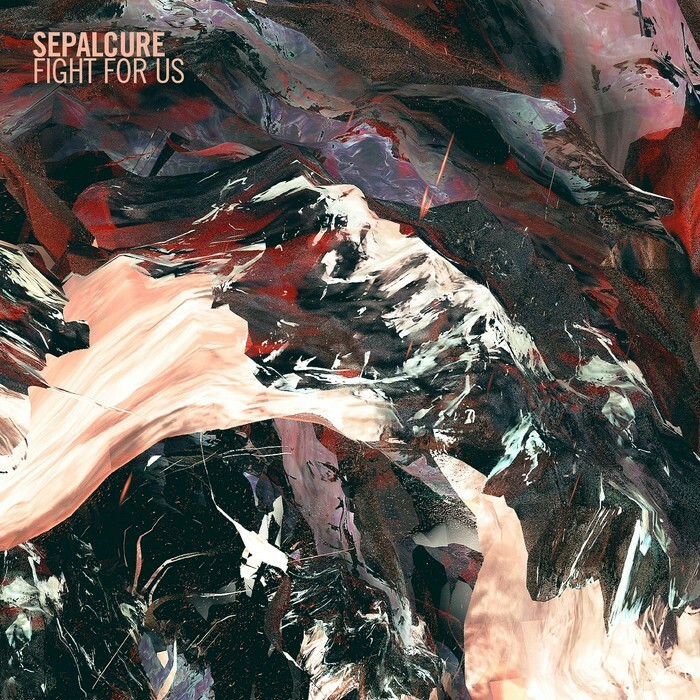 Travis Stewart (Machinedrum) and Praveen Sharma (Braille), have collaborated as Sepalcure for five years now. Here they leave their respective solo monikers at the door to present the Fight For Us EP, which will serve as a taster for their forthcoming second LP. Highlighting two distinct sonic styles at play, the title tracks is a warped and hazy take on chilled '90s RnB with a gentle guitar refrain, sultry female vocals and fractured swing beats. "Music 4 All", however is a perfect slice of lo-fi melancholic jackin house.